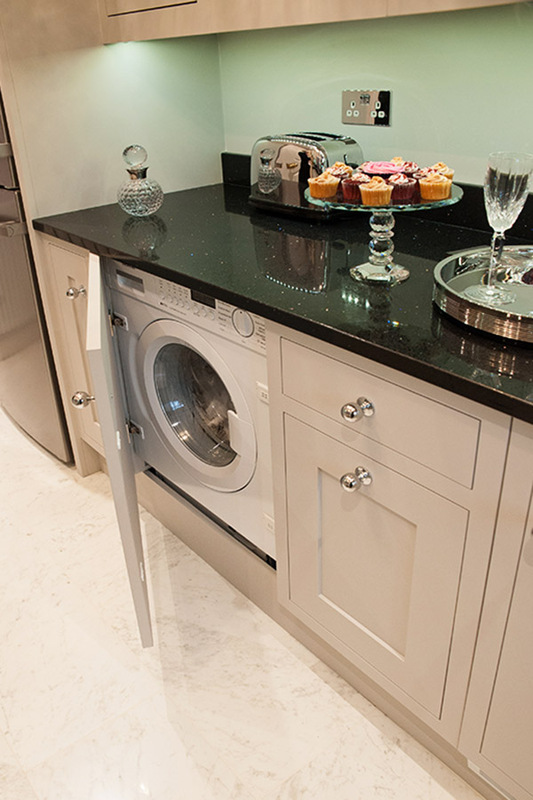 Integrated Tumble Dryers like other appliances are installed behind a furniture door to create a seamless effect. The front of the Tumble is not visible until the door is opened. 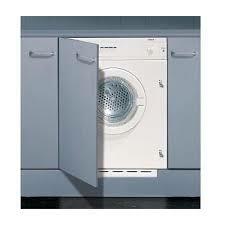 Our Integrated Tumble Dryers are available in Vented or Condenser form. 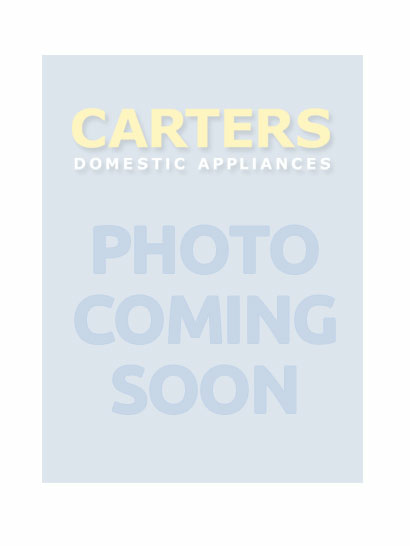 Vented Dryers exhaust moist air through the wall or window whilst Condenser Tumble Dryers store the extracted water in a container that is emptied when necessary. 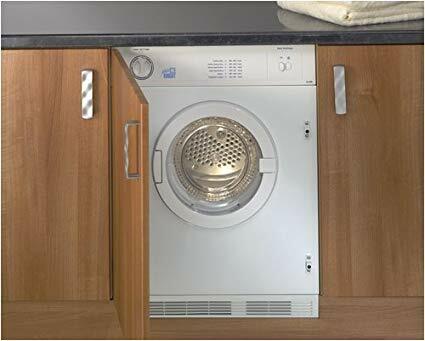 Certain Tumble Dryers use sensors to detect the dryness of the load and will continue the programme until the lothes reach the desired level of dryness.